The brother of Las Vegas gunman Stephen Paddock is wanted by police for unrelated charges, it was reported. Bruce Paddock, 57, is wanted in Los Angeles County for a slew of violations, TMZ reported, citing police records. He was arrested for vandalism three years ago after he “jacked up a moving company’s property,” TMZ said. At the time, he plead no contest and got 150 hours of community service. He didn’t show for a 2016 court date, and a judge issued a bench warrant. Bruce has a long rap sheet, according to the website, which includes arrests for arson, burglary and criminal threats. Bruce isn’t the same brother who gave a number of interviews to the media about Stephen following the shooting. Stephen, 64, is accused of killing at least 58 and injuring hundreds more in a shooting spree on Sunday night at a country music festival. 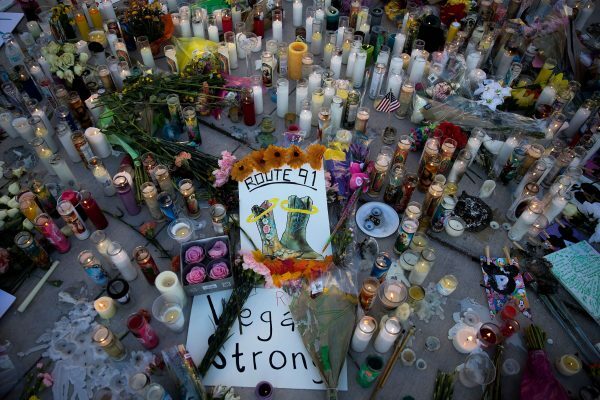 “What we know is that Stephen Paddock is a man who spent decades acquiring weapons and ammo and living a secret life, much of which will never be fully understood,” Clark County Sheriff Joseph Lombardo told reporters on Wednesday night, Reuters reported. “You have to make an assumption that he had some help at some point,” Lombardo said. Before his Las Vegas attack, Paddock booked rooms in a Chicago hotel that overlooked the site of the August Lollapalooza music festival, USA Today reported on Thursday, Oct. 5, citing an unnamed law enforcement official. 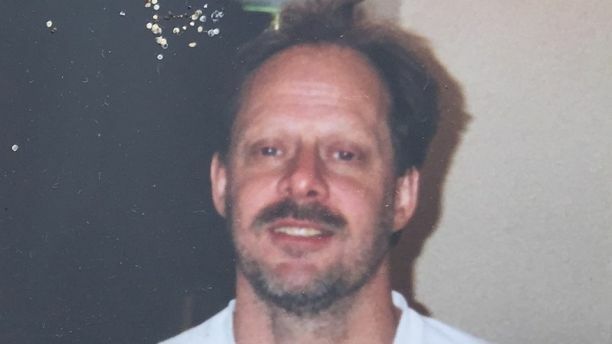 It was unclear if Paddock ever used the room or was in Chicago during the festival, the newspaper quoted the official as saying. “We are aware of the media reports and have been in communication with our federal partners,” Chicago police spokesman Anthony Guglielmi said about the report.